Why Is Nagpur’s Iconic Deekshabhoomi Facing Delay In Repairs? NIT along with experts from VNIT did a joint survey of the dome. The proposal of repairing Deekshabhoomi’s dome is getting delayed since a long time now. According to Nagpur Improvement Trust (NIT), the work is unable to start as there are no properly qualified contractors available. NIT has called two tenders but all the bidders were disqualified. It has now called the tender the third time and is ready to accept the bid even if one contractor participates in the tender, according to Chairman Dipak Mhaisekar. The repair work is expected to take at least a year. 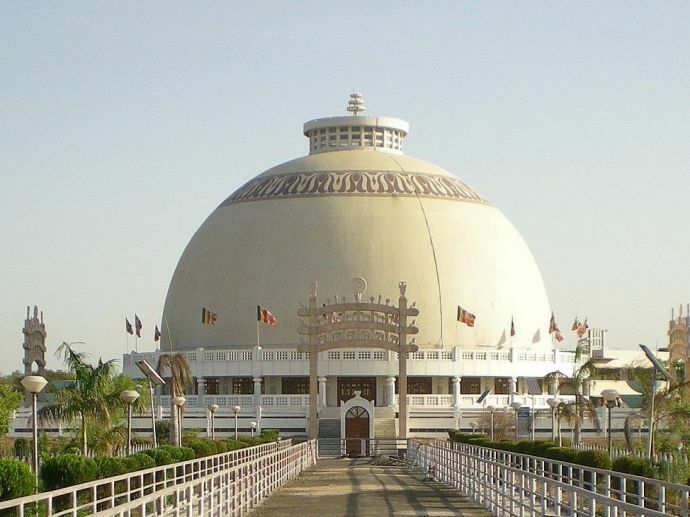 In February 2016, after meeting the officials of Dr. Babasaheb Ambedkar Smarak Samiti, Union Social Justice Minister Thawar Chand Gehlot sanctioned Rs 9 crore for the damaged dome. Structural engineer Dilip Mase had surveyed the dome and suggested chemical treatment to extend its life. The work will also require special steel centering for treatment. The Samiti office-bearers insisted on the involvement of a government agency in the repair work and roped in state PWD. 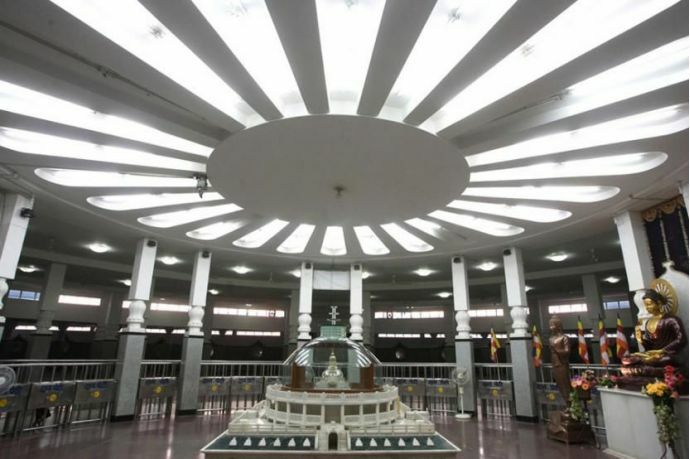 PWD surveyed the dome and revised the estimate of repair work to Rs 9.46 crores. However, the department refused to undertake the work as it did not have the required expertise. NIT approached Guardian Minister Chandrashekhar Bawankule for using central funds. NIT along with experts of VNIT did a joint survey of the dome. After hearing a few solutions from experts, NIT's estimate for the job was Rs 7.35 crore. 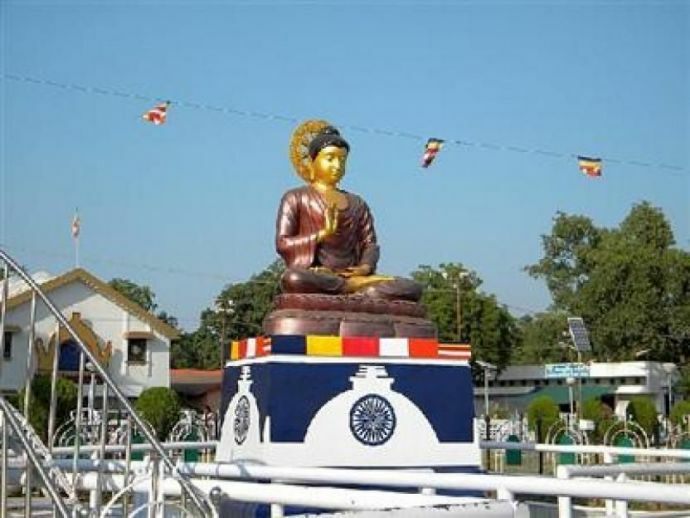 Since Deekshabhoomi holds a lot of significance for the Buddhist community, NIT is committed to repairing the monument.